Sola Sisters: Pastor Tim Keller Recommends A Book By A Female "Pastor?" 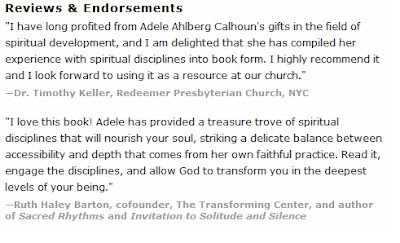 Pastor Tim Keller Recommends A Book By A Female "Pastor?" 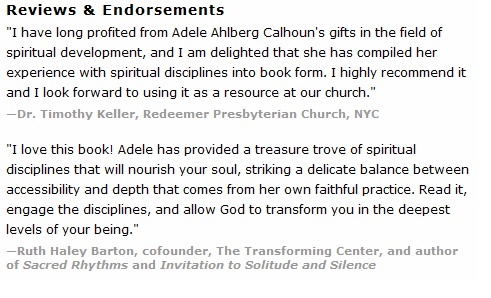 Why in the world would Tim Keller, a supposedly conservative reformed pastor, give an endorsement to a woman "pastor?" Since when did Presbyterian pastors of the PCA persuasion start thinking that it is okay for women to pastor churches? Or did I miss something? Shouldn't he be calling her to repentance? In full disclosure, I will admit that the Presbyterian-PCA's are near and dear to my heart. My own father is a Presbyterian elder, and in my view they are a sister church to my own denomination (Reformed Baptist). My children attend a school which is closely affiliated with a Presbyterian PCA church. So I am truly and deeply grieved to see a Presbyterian PCA pastor (Tim Keller of The Gospel Coalition and Redeemer Presbyterian in Manhattan) moving toward what has long been the theologically liberal position about women in leadership.